You are here: Home / Kids / My Top 70 Free Printables for Kids – You Need to See! My Top 70 Free Printables for Kids – You Need to See! 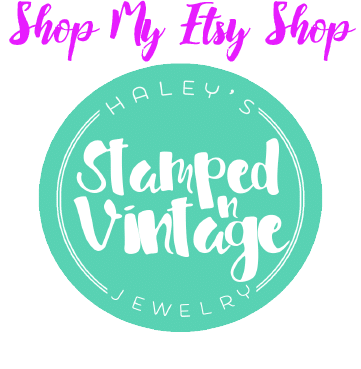 I LOVE printables, and nothing is better than printables for kids! Some are educational, and others are just for fun, and today I am sharing My Top 70 Free Printables for Kids! First, you will see my best of the best free printables for kids, and then I have all 70 listed! To view these fun printables for kids just click on the title or the image. Please note: many (or all) of these photos do not belong to me. If you want to pin a specific image, please click on it to visit its original source. 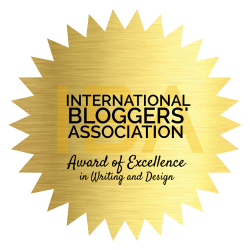 If you want to pin this collection as a whole, feel free to pin the collage image above! 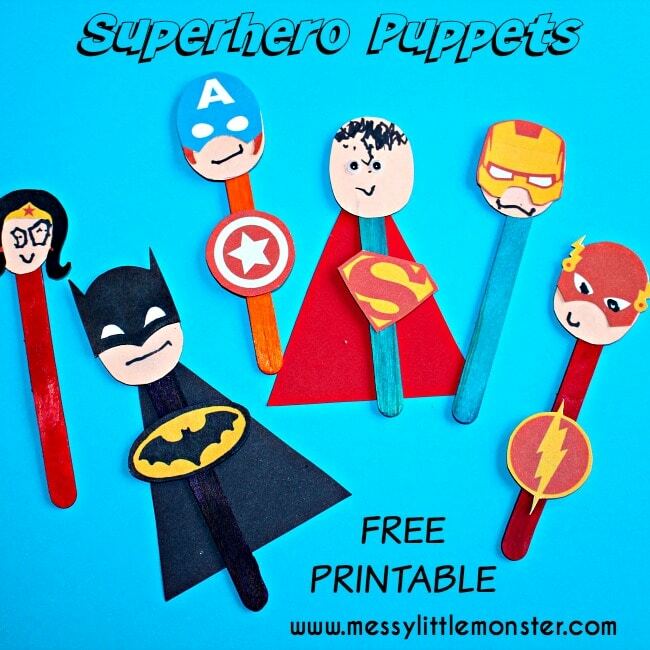 Superhero Puppets Printable will be a hit for boy and girls! These puppets are a great way to add life to your bedtime stories! 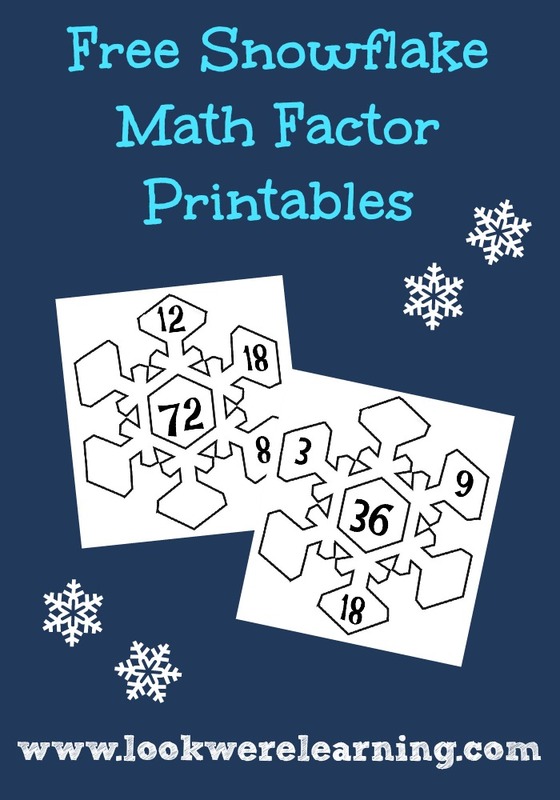 Math factors can be hard for some kids to master, but this fun snowflake inspired will help your child learn their multiplication factors. My kids are Minecraft obsessed! They can play it for hours upon hours. 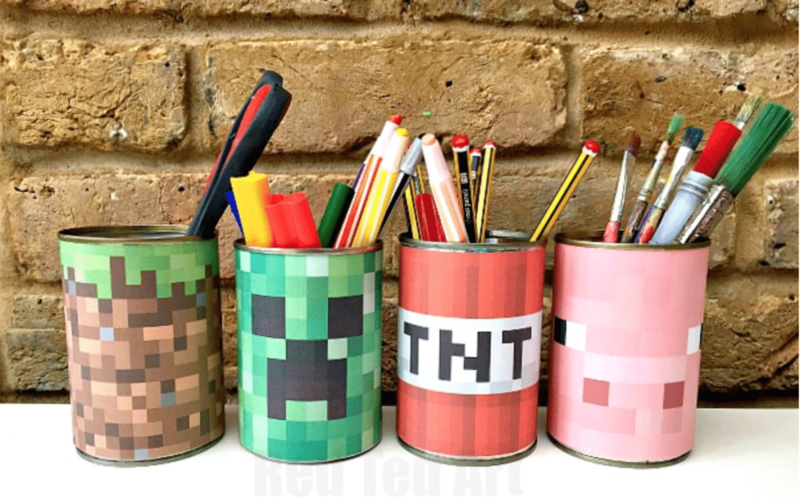 I love that these are made with soup cans and are a great way to teach them how to upcycle. Plus, if they get tired of Minecraft I will not feel bad about throwing these away! I love finding neat ways to reward my kids for reading! And, what better way than to include Minifigures? 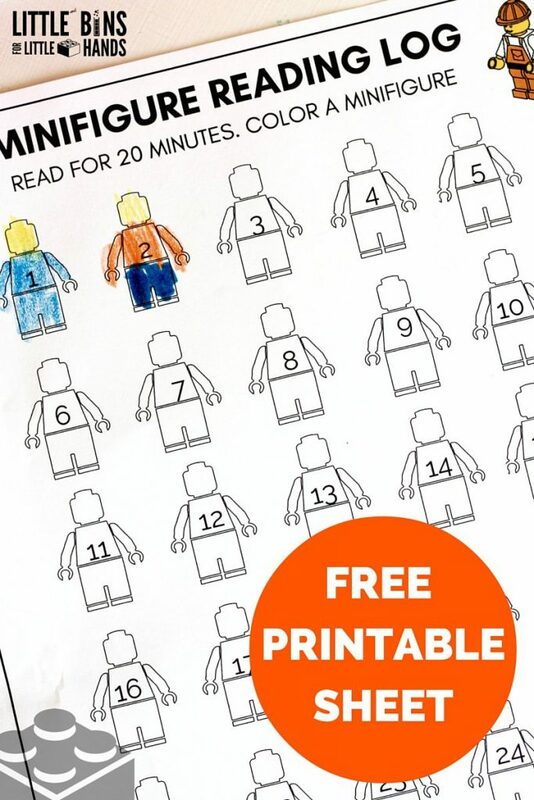 The principle is simple for each 20 minutes your child reads they get to color one Minifigure. Once the sheet is full, you get to reward them for their efforts. Sarah has a fun way to reward her son so just head on over to see what it is! I love how bright and fun this printable is! 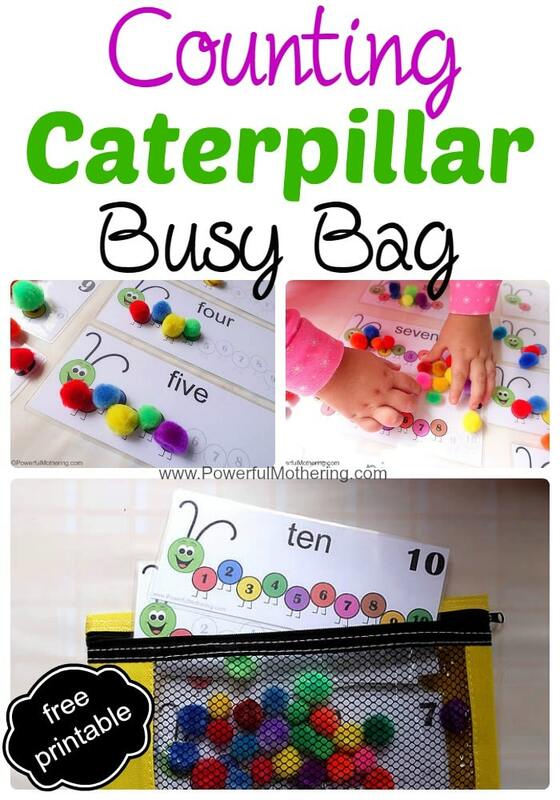 I can see how my toddler would love to help count his pom poms to make a fun caterpillar. 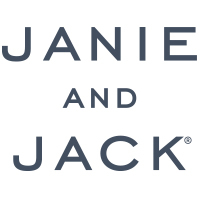 Plus, Nicolette has upgraded the printables to include English, Spanish & French! Printables for kids can be fun and educational! Today, I shared 70 that also FREE and that shows even on a small budget you can find a lot of printables to help educate your kids! Do you have a favorite printable for kids? Let me know what it is in the comments! « Want to Be The Best Parent? 16 Tips to Show You How!